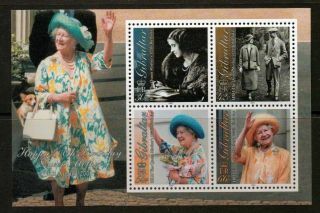 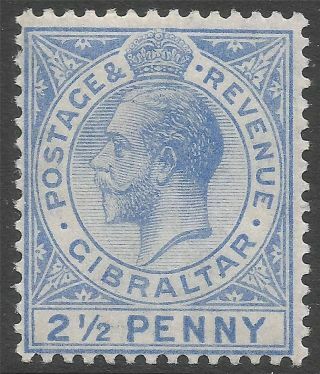 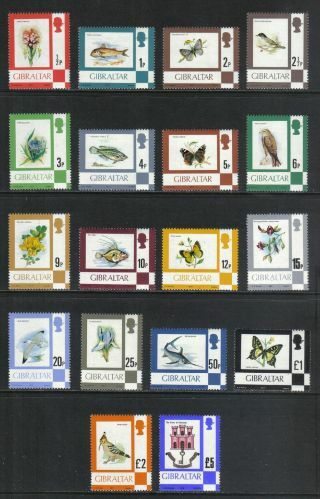 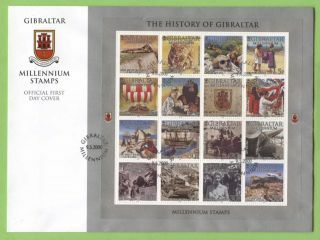 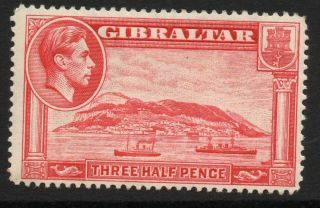 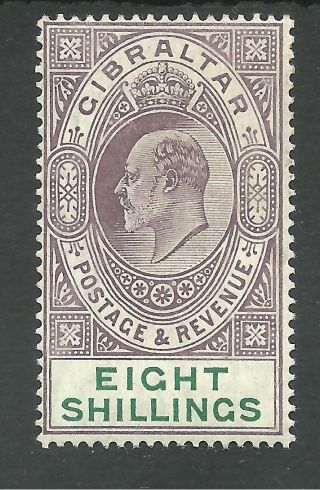 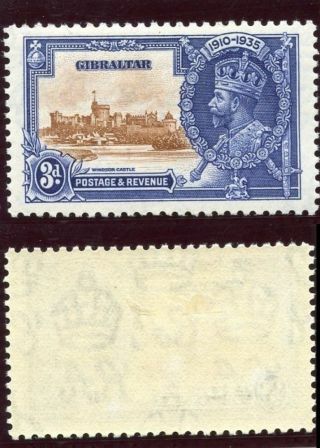 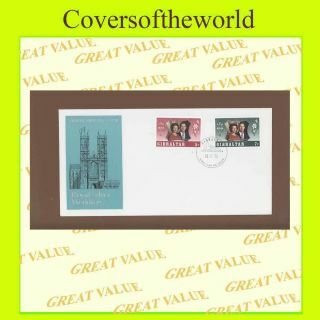 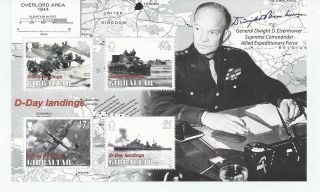 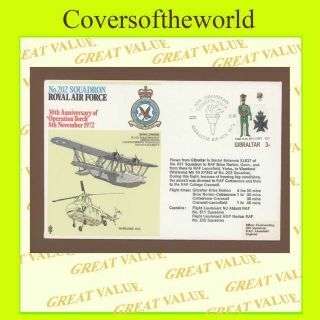 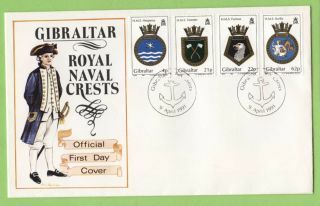 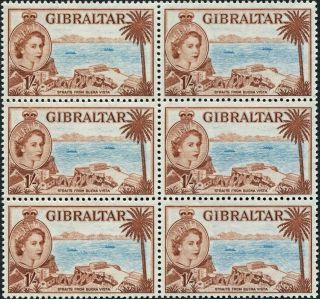 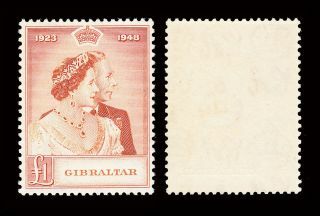 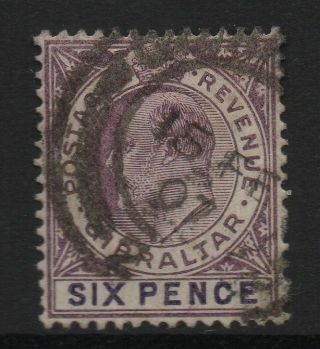 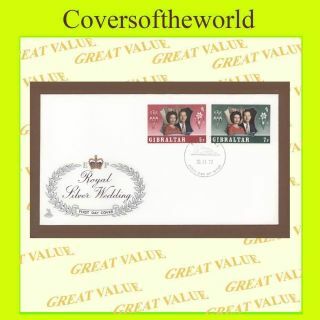 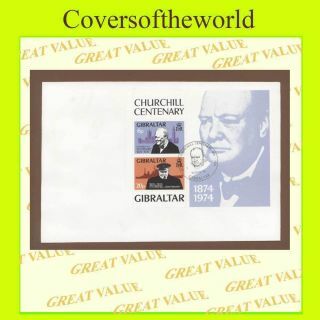 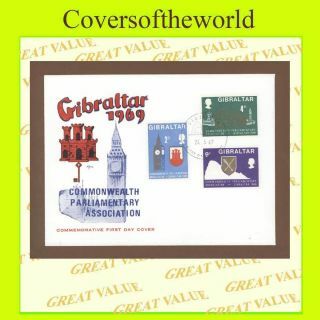 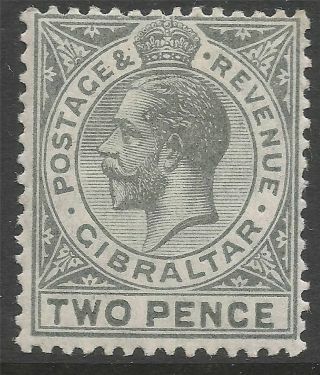 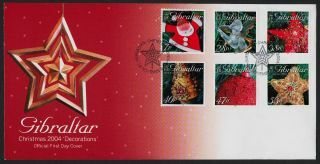 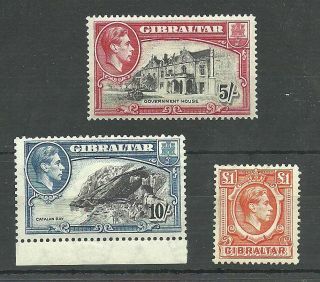 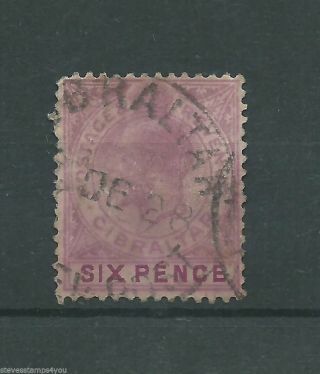 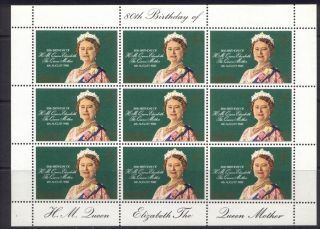 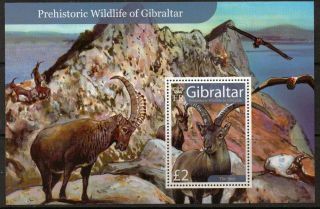 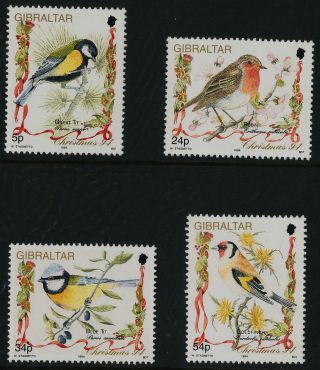 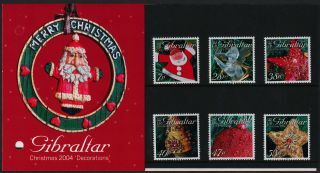 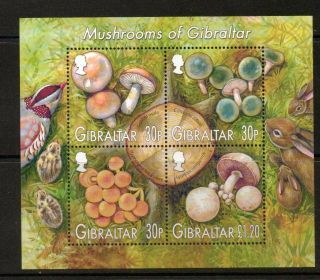 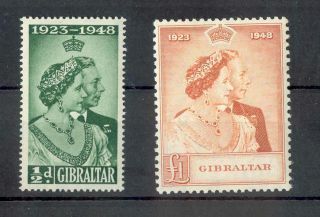 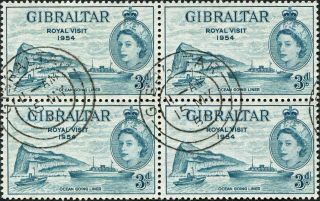 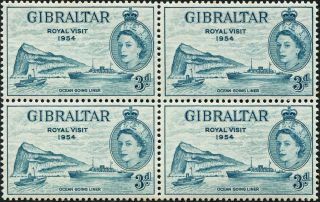 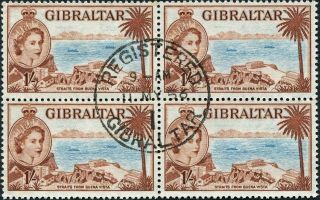 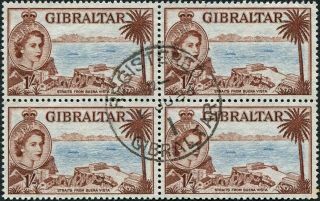 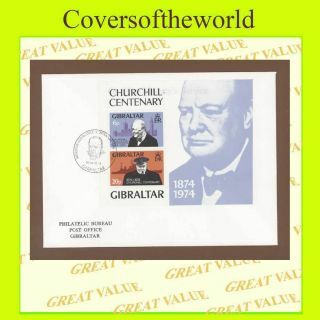 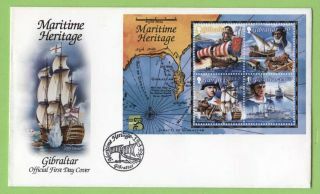 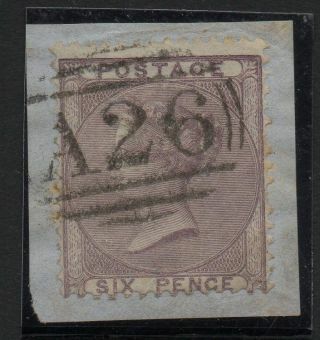 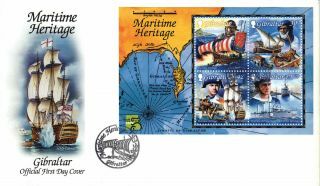 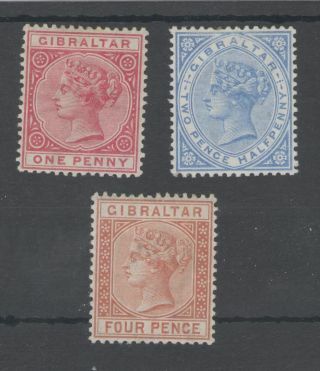 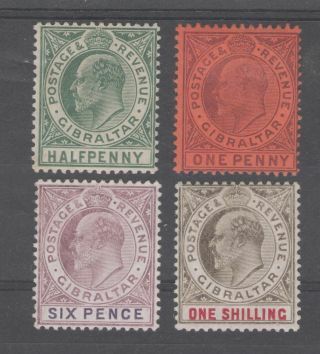 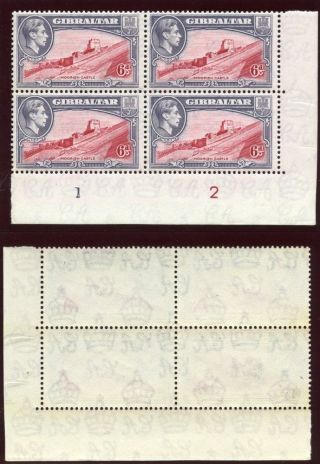 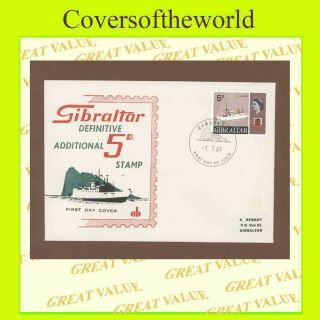 Gibraltar 1938 - 51 Kgvi 6d Carmine & Grey - Violet Plate Block Of 4. 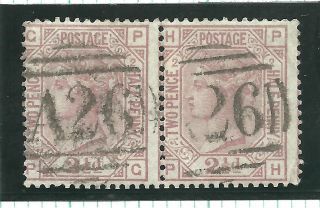 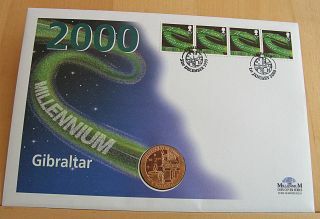 Sg 126b. 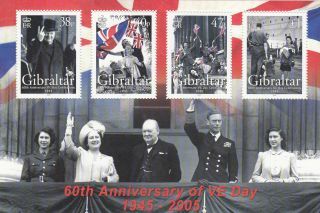 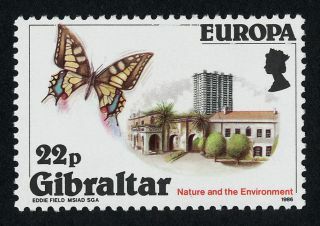 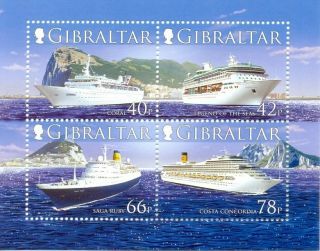 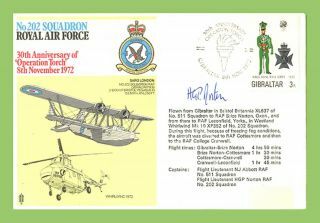 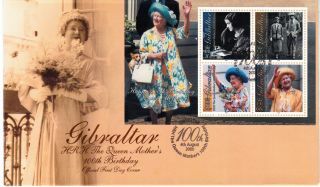 Gibraltar 979a S/s D - Day 60th Anniv.